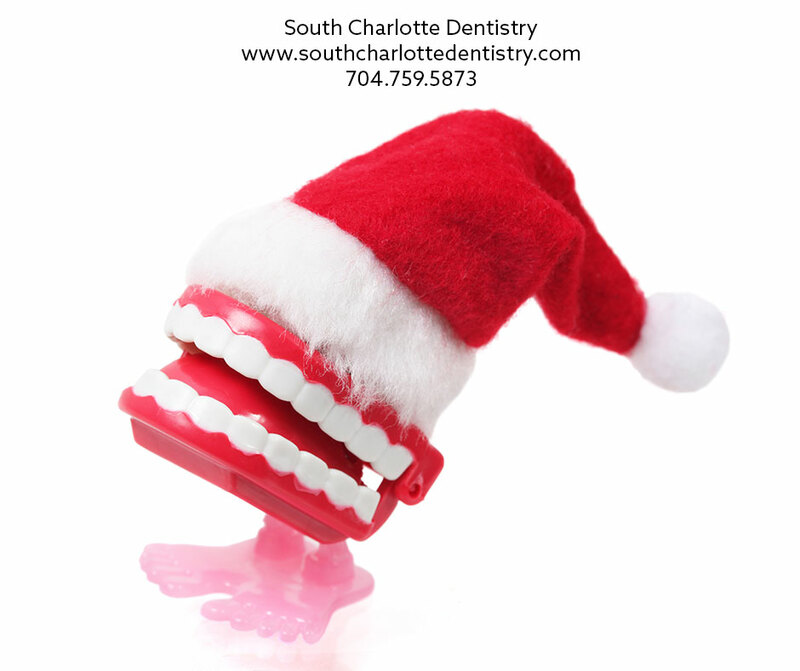 Home/Cavities, Charlotte Dentist, Dentistry Advice, Patient Relations, Quality Dentist/Pack a Tooth-Friendly Lunchbox! As the school year gets underway, kids and parents are making decisions about what to eat for lunch. Packing a healthy lunch is important for parents, but you want to make sure your child is eating the lunch you packed. If you kid trades their healthy lunch for soda and snack cakes, then you might be looking at more visits to Dr. Wells! Fiber. When bad bacteria build up in our mouths, cavities can be created. 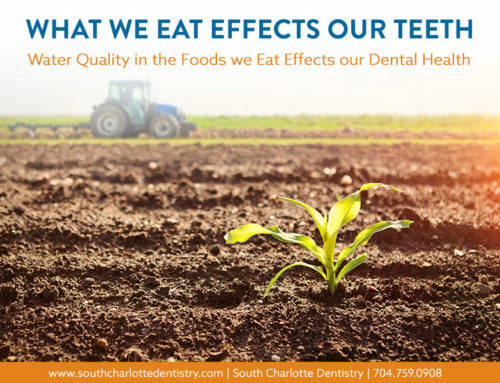 Foods like celery, apples, pears, and carrots will generate more saliva as you chew because you have to chew these foods thoroughly. Saliva can help kill bacteria build up. Calcium. 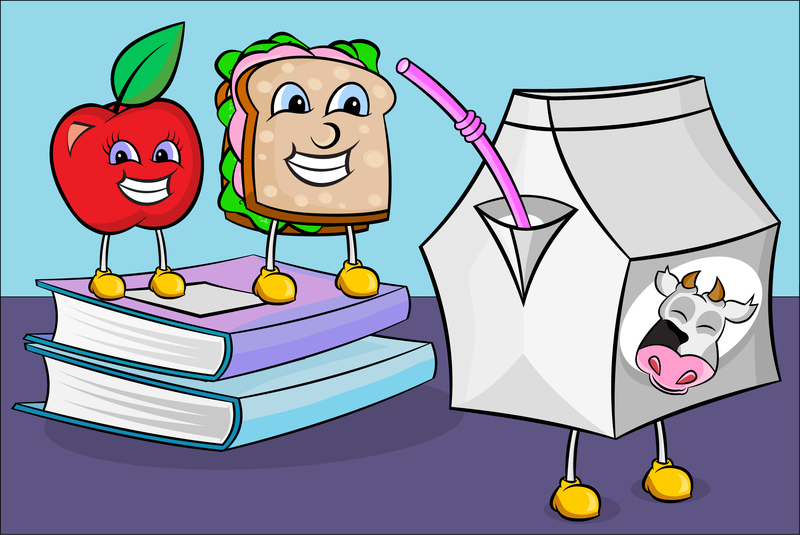 Foods rich in calcium can help strengthen your kid’s teeth and jaw bone against tooth decay. Pack dairy products like milk, yogurt, and cheese. String cheese and yogurt squishers can be fun for kids to eat. Vitamin C. Healthy gums keep teeth healthy. Foods rich in vitamin C, like red peppers, oranges, and strawberries, will keep gums healthy by building blood vessels and connective tissues. Protein. For the main course, be sure to include protein. 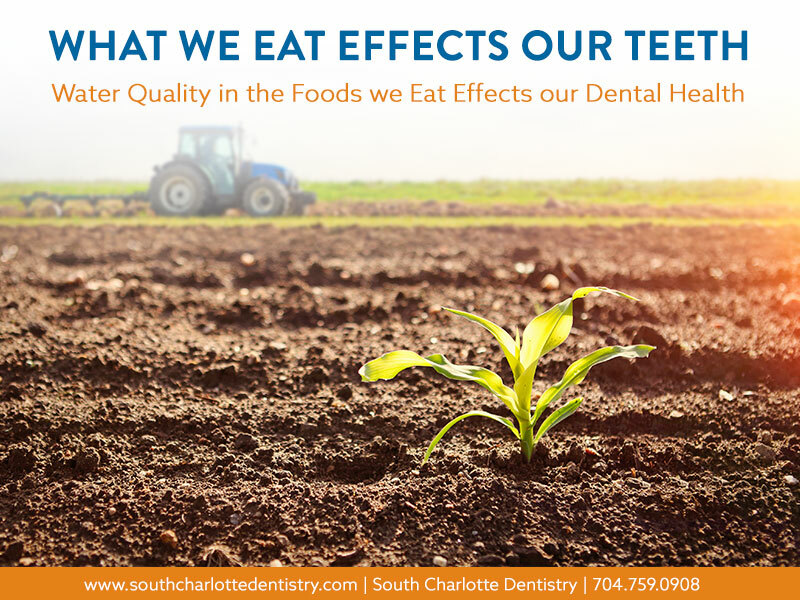 Greek yogurt, lunch meats, and leafy greens that are high in protein will help build tooth enamel. Vitamin D. Hard-boiled eggs, tuna, and cereals fortified with vitamin D can help aid in the absorption of calcium and protein. Water. Even if you are packing juice or milk for your child to drink, pack a bottle of water as well. Water helps wash away bacteria that get on our teeth when we eat. It can also wash away sugar that can cause cavities. Avoiding foods that get stuck is also helpful. Things like white bread, sugary sodas, and gummy candies can find their way in between our teeth and stay for a while. Be sure to reinforce good brushing and flossing habits at home as well. South Charlotte Dentistry is a family practice that serves the Ballantyne and Blakney areas. Dr. Wells recommends child as young as four to come in for a checkup. 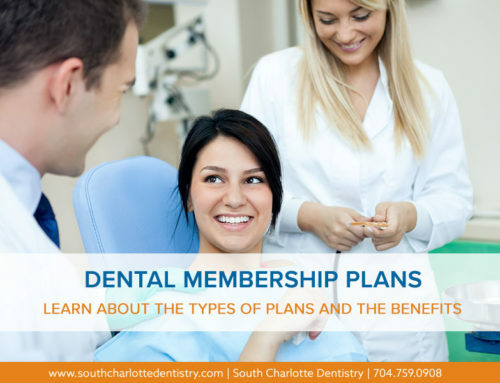 For more information, contact the office at 704-759-0908 or visit their website at www.southcharlottedentistry.com. 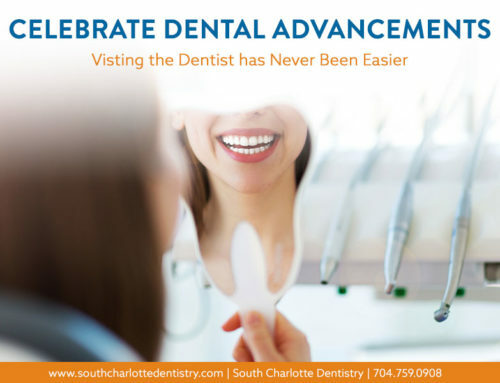 Dr. Wells has been practicing dentistry for over fifteen years. 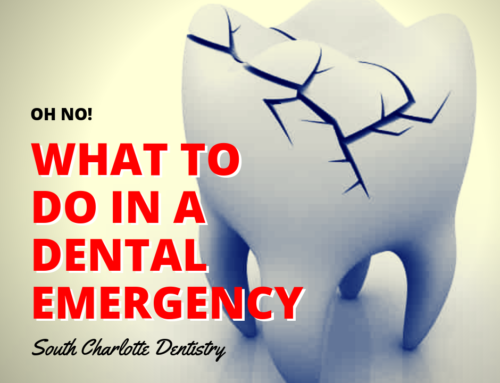 By Kelly Bladl|2014-09-29T13:47:29+00:00September 29th, 2014|Cavities, Charlotte Dentist, Dentistry Advice, Patient Relations, Quality Dentist|Comments Off on Pack a Tooth-Friendly Lunchbox!